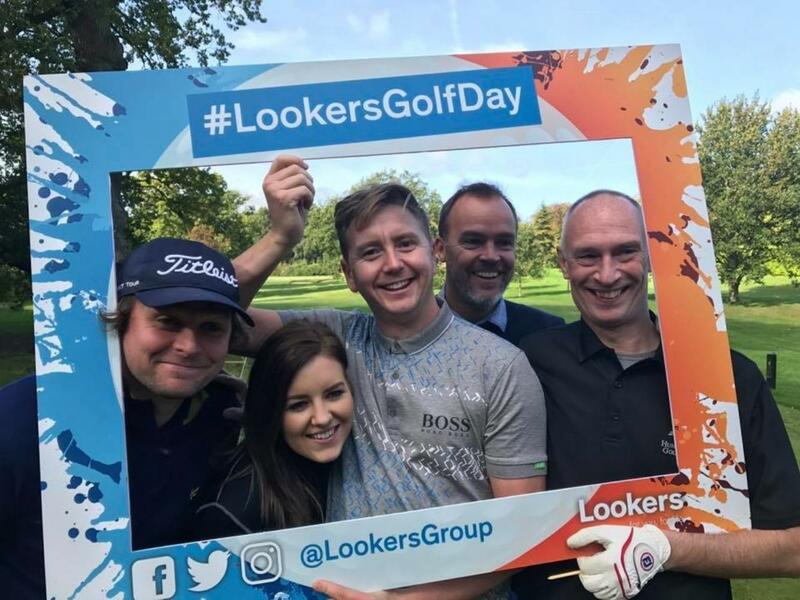 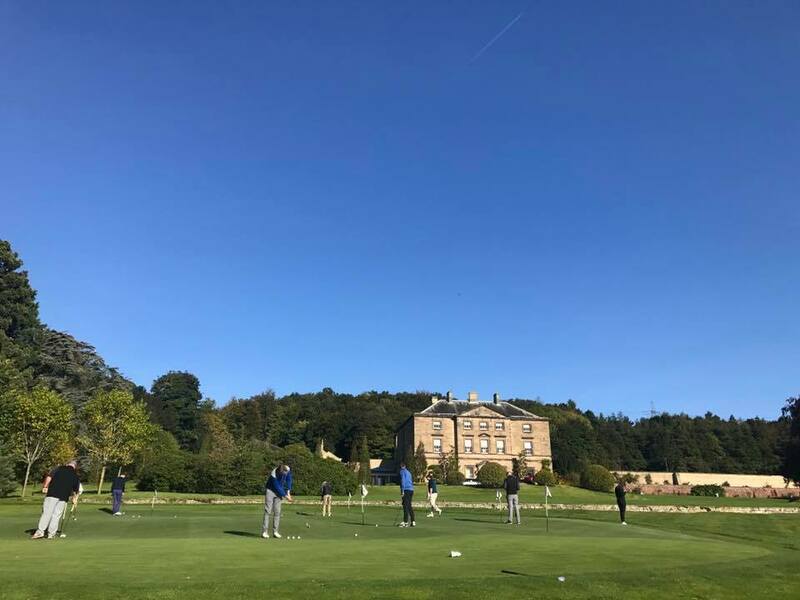 On a bright October day Lookers Group hosted their annual charity Golf Day at the prestigious Close House in Northumberland. 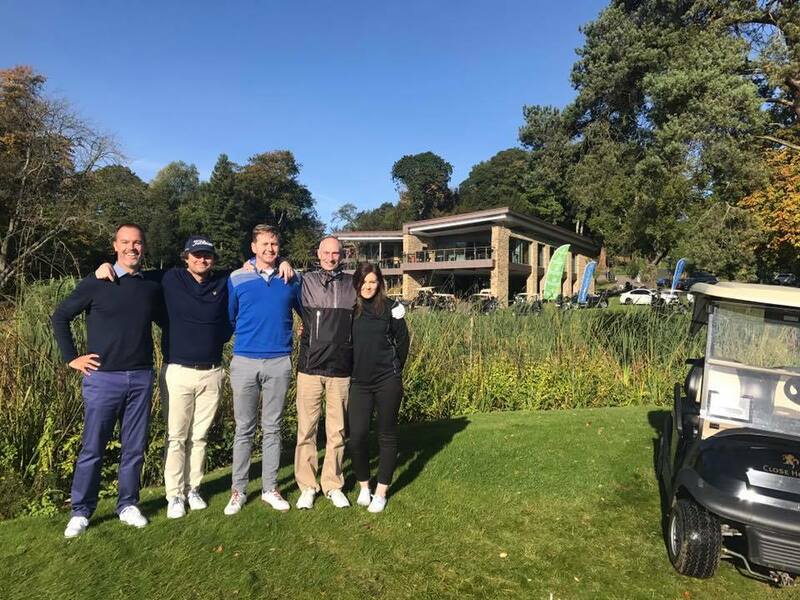 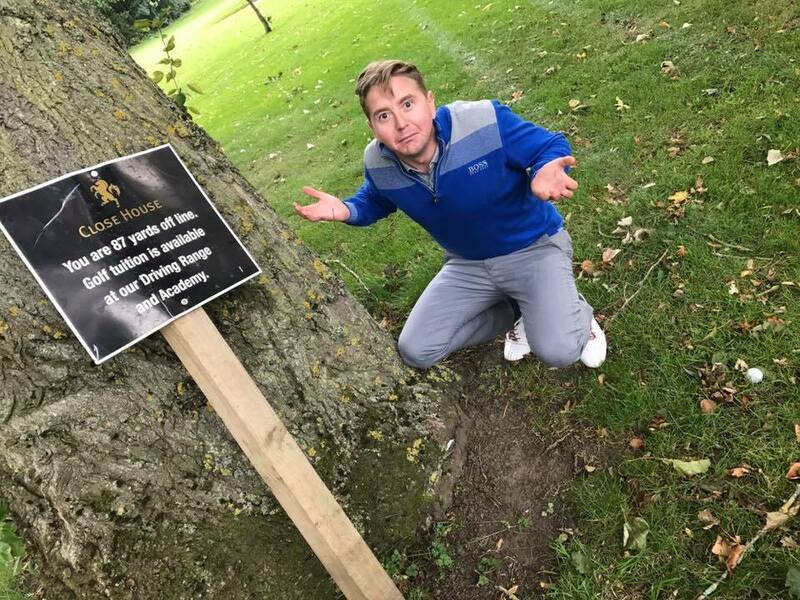 Around 160 golfers attended the event just days after some of the world’s biggest names in golf played at the venue in the British Masters. 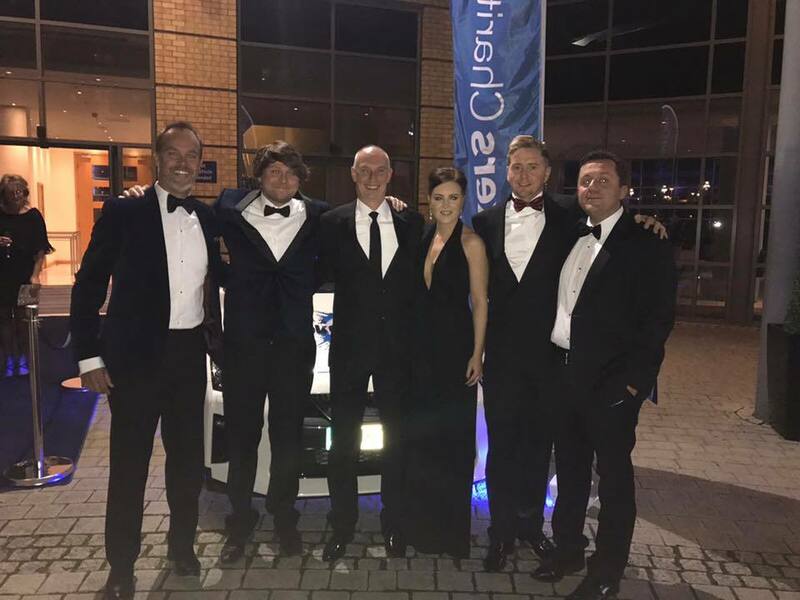 An incredible evening of entertainment followed at the Hilton Hotel in Gateshead with a performance from Comedic impressionist Alistair McGowan. 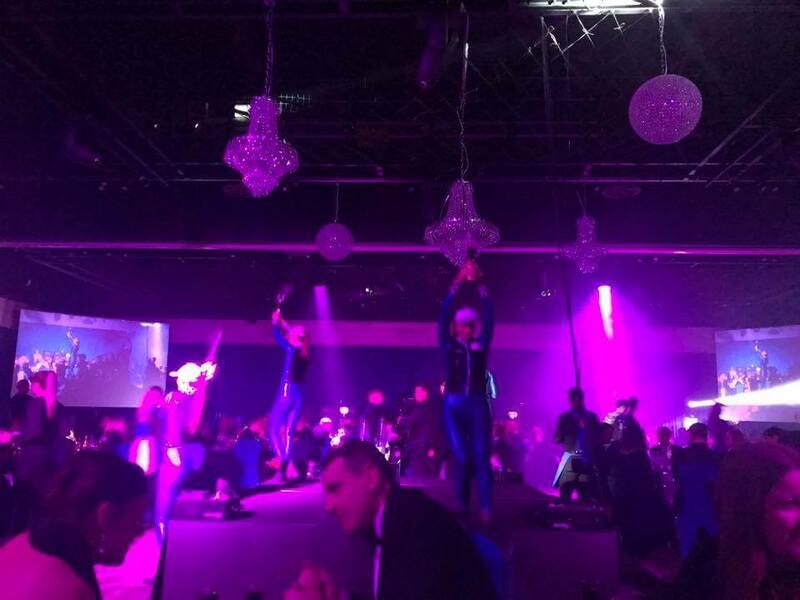 Guests also took part in a charity auction for an unforgettable skydiving experience with the Red Devils Parachute Display Team.